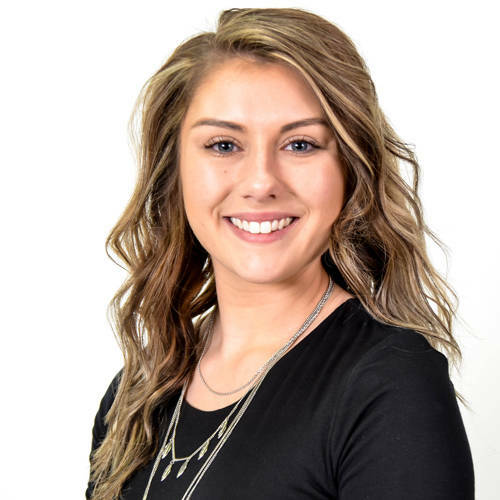 GREENVILLE – Mason Knows Mortgages, a Performance Mortgage team in Greenville, announced that Maria McCoy recently became its most recent licensed mortgage loan originator. McCoy will serve the team’s clients throughout Ohio and Indiana and will continue to offer ongoing support for Mason Knows Mortgages’ other loan officers and originators. McCoy brings a fresh perspective to the Mason Knows Mortgages team. She is passionate about helping first time home buyers realize their dream of home ownership by listening to their needs and future desires and pairing them with the best loan program to fit their lifestyle. Because each goal requires a unique program, McCoy and the team have the capacity to offer a wide variety of loan programs, including fixed rate conventional, FHA, VA and USDA loans as well as renovation loan programs. The Mason Knows Mortgages Team helps people in Ohio, Indiana, Kentucky and Florida achieve their unique dreams of home ownership. It finds the right mortgage solution for each person’s life situation and serves as a guide and partner throughout the process of achieving their dream. McCoy is a licensed mortgage loan originator for KTL Performance Mortgage. Performance Mortgage is an Equal Housing Lender. To learn more about Mason Knows Mortgages, visit www.masonknowsmortgages.com, its Facebook page at http://www.facebook.com/masonknowsmortgages or reach out to the Mason Knows Mortgages team at 937-459-3350.